This is the ever popular summary of the best buys under £10 that we have tasted over the last 4 months. With party season looming, stock up your cellar with wines that will get people talking for all the right reasons. No need to keep up with the Joneses, with these wines you are the Joneses. Still dominating the leader board is the Aldi Cremant de Jura NV from France, this is the fabulous sparkling wine that has had critics and punters in a glorious spin. We thought it was worth £14.00, but it is an incredible deal at just £7.29. It really is the perfect party fizz to impress your friends with. Buy in store only. Tesco are also making an appearance with their lip-smackinly lovely Tesco Finest Cotes de Gascogne 2012 from France. We have long been proponents of this fabulous region in the South West of France. 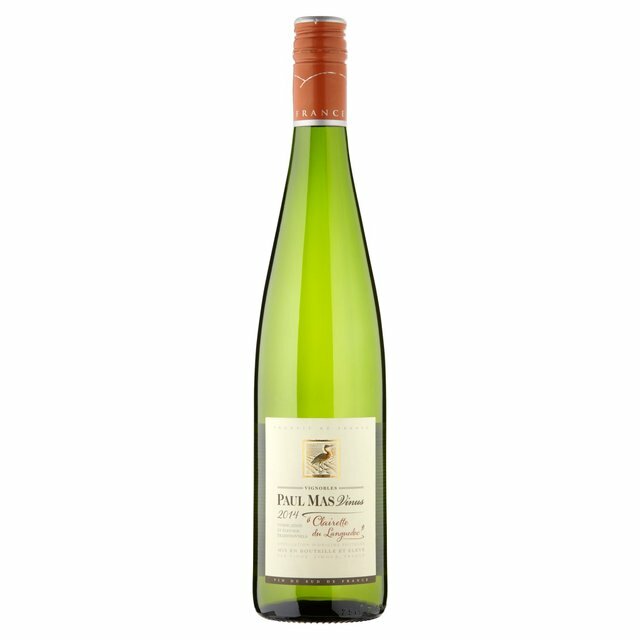 One of the main reasons for their success is the magic of their local grape Gros Manseng which adds a wonderful zingy caramelised pineapple note to the wine giving it both zip and richness. 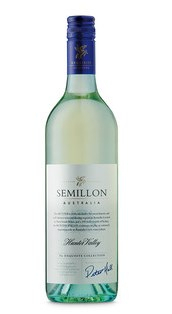 This example is blended with a touch of lovely grassy Sauvignon Blanc. We thought it was worth £7.00 but at £6.00 it really will put a smile on your face. Click here to buy. 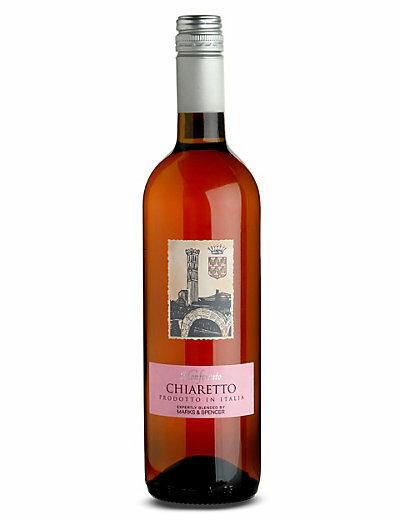 Sneaking a little rosé into the mix, the Monferrato Chiaretto Rosé 2014 from Northern Italy is a wonderful fresh, dry, crunchy, cranberry filled wine which really comes into its own with food such as salami, Iberico ham or cold turkey and cranberry sauce. We thought it was a really impressive wine worth £8, but at £7.50 M&S are making sure it is really good value. Click here to buy. And for a lovely winter warmer; the comfort blanket of the wine world with its soft, dark, rich black fruits, it is The DOT Malbec from Argentina. 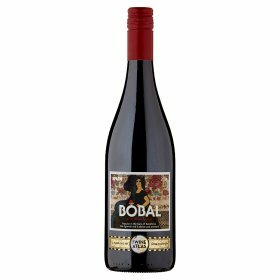 Asda are again producing the goods with this modern classic, a wine that we felt was worth £10.00 but is currently only £5.75 on promotion. This is an absolute crowd pleaser for the winter months. Click here to buy. 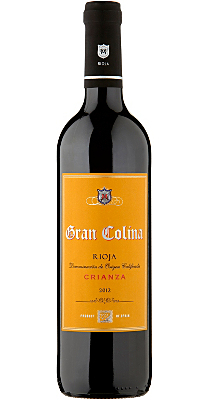 One of the UK’s favourite red wines is Rioja, and the traditionally styled Gran Colina Rioja Crianza 2012 from Spain has lovely red fruit and spice softened by some gentle oaking. It is a wine that really hits the spot and knows how to satisfy. We thought it was worth £9.00 but it is just £7.98 at Asda. Click here to buy. Though Chilean wines are often associated with entry level wine, it is at the more premium level that they are really making a name for themselves, especially from the cool climate regions such as Leyda Valley. 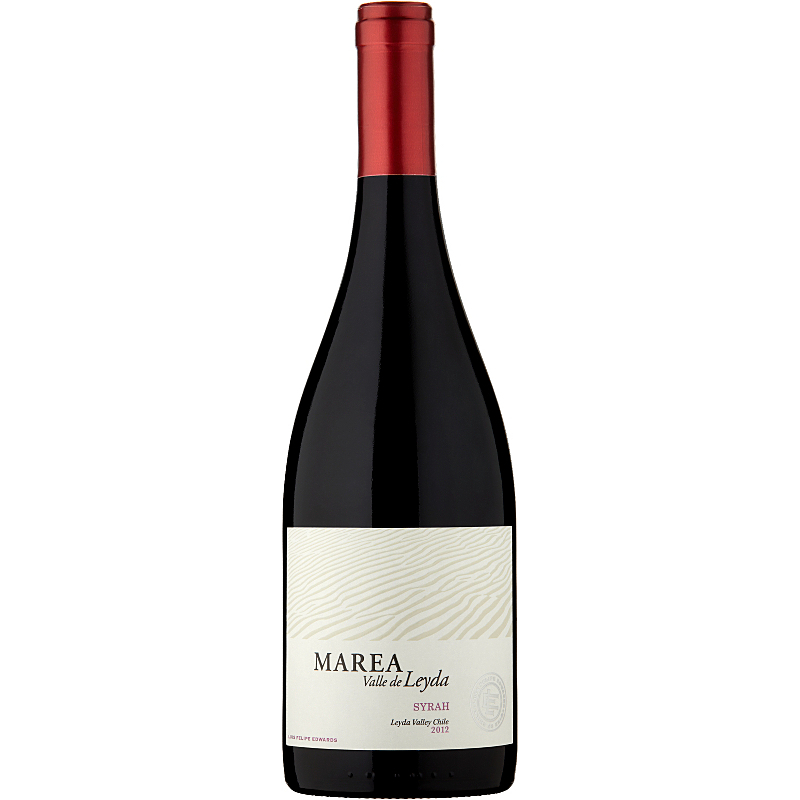 The Marea Leyda Valley Syrah 2012 is a complex and impressive wine with bright cassis, meaty richness, peppery spice and rich chocolatey under tones. This is a great food wine and we thought was worth £10.00. Currently on offer at £8.98 from Asda it is a posh wine worth forking out for. Click here to buy. Finally a lovely elegant, fruit forward Pinot Noir to soothe away your cares. 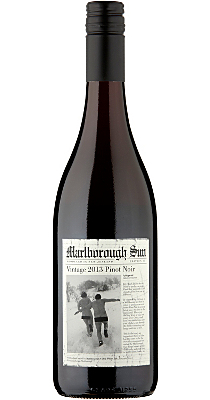 The Marlborough Sun Pinot Noir 2014 from New Zealand is a beautiful silky little number with red cherries and a long fresh finish. 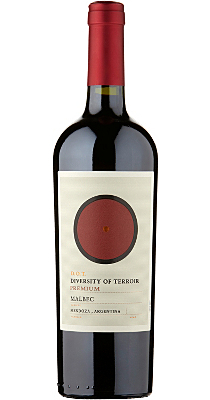 As it is not too heavy or tannic it is the perfect wine to serve at cocktail parties to your red loving friends. We thought it was worth £10.00, but it is just £6.75 from Asda. Click here to buy. The message above is for information only and not intended in any way to be a promotion of the Seedrs fundraising for wotwine? All applications should be through the attached link and therefore directly with Seedrs who are FSA regulated for such campaigns. All wines and prices were correct at time of print but availability varies according to location and prices can change at any time.